When we say that crypto technology is gradually taking over the world, above all what we mean is that more and more new areas are beginning to use blockchain or cryptocurrencies. The latest affirmation of these words comes from the UK, where professors at Oxford University have decided to establish the world’s first institute of higher education that operates entirely on distributed ledger technology. 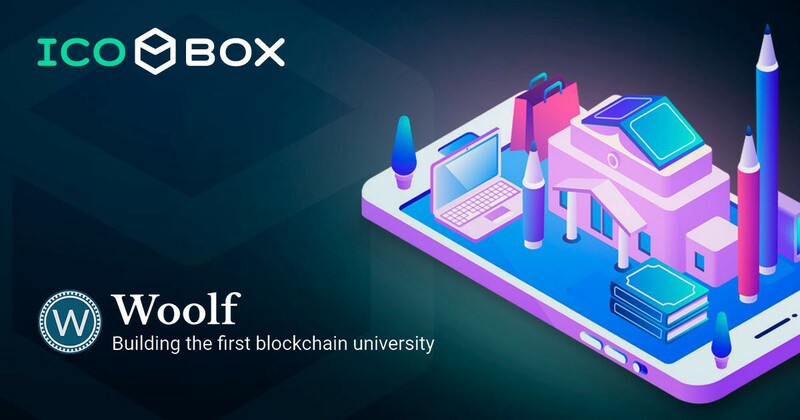 The idea behind Woolf University, as the new institution is being called, is that blockchain can eliminate the excessive administrative barriers of the current educational system and develop the most efficient educational methods and techniques, including individual approaches, and help students and professors to communicate from anywhere in the world. As a matter of fact, as this new technology develops we could eventually find ourselves in a situation where admission to a university will also take place remotely using blockchain, academic progress is recorded in a smart contract, courses are paid in cryptocurrencies, and lectures are held through conference calls with participants all located in different places around the world. Science fiction, you say? More like the new reality, which, thanks to crypto technologies, could arrive in the very near future. ICOBox is the first and the biggest new generation Blockchain Growth Promoter and Business Facilitator for companies seeking to sell their products via ICO/STO crowdsales.